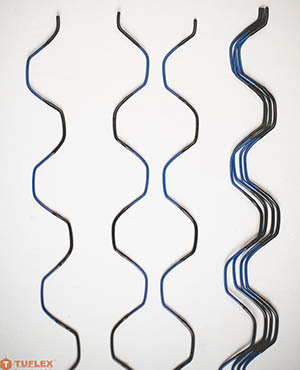 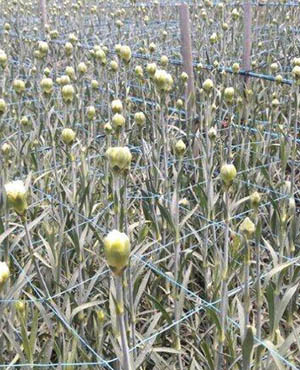 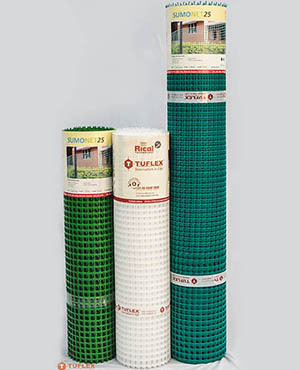 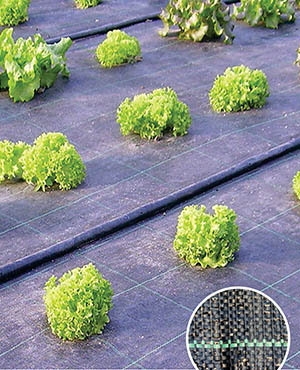 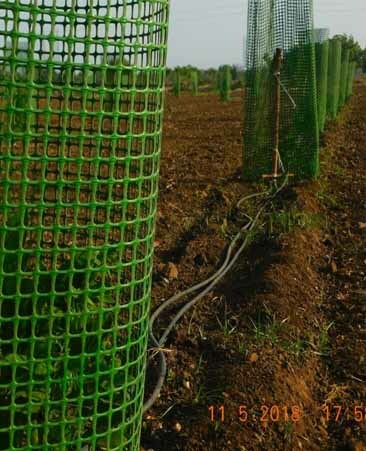 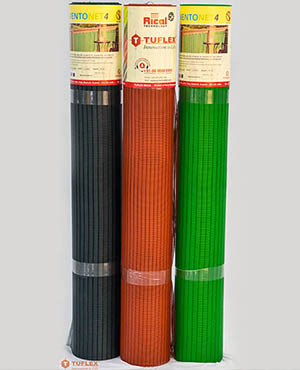 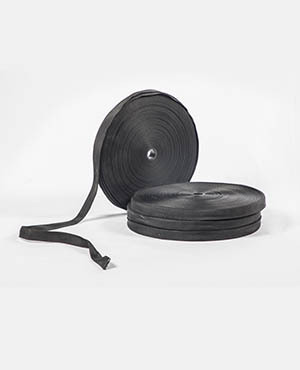 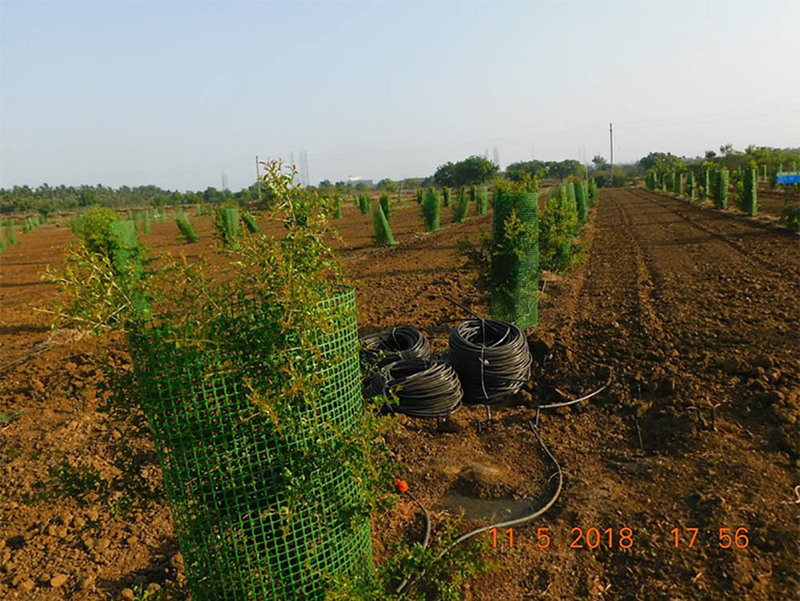 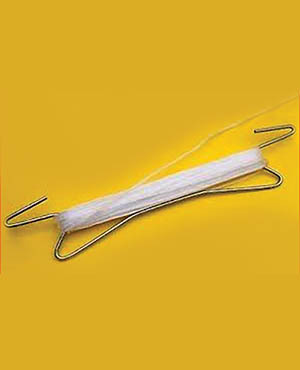 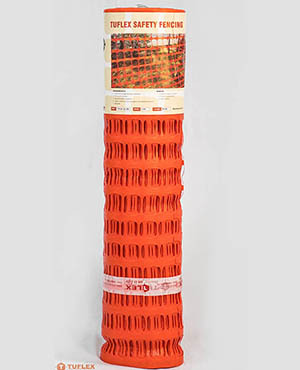 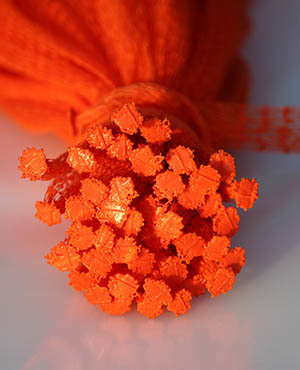 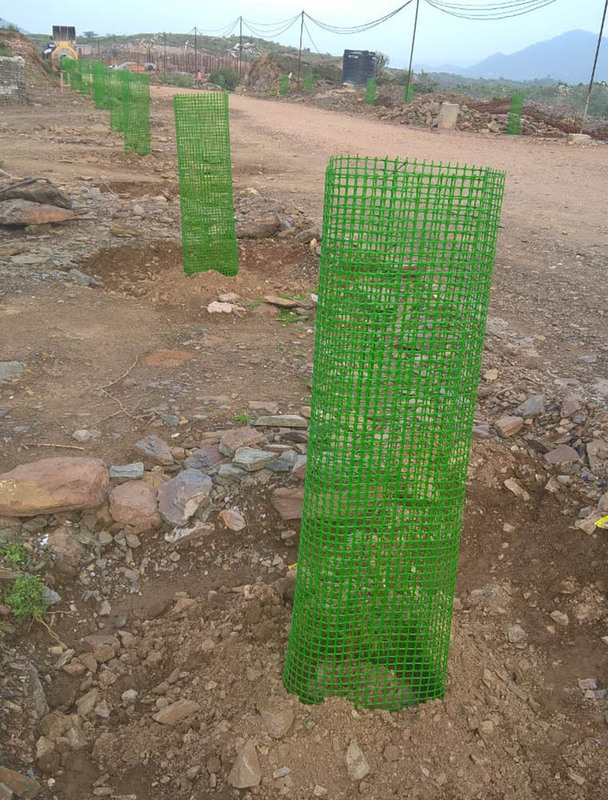 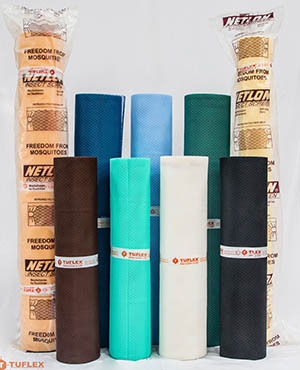 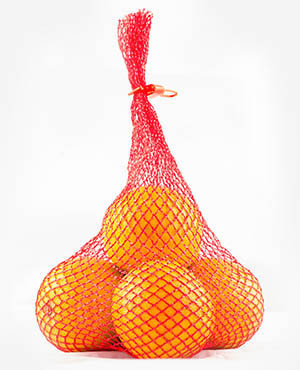 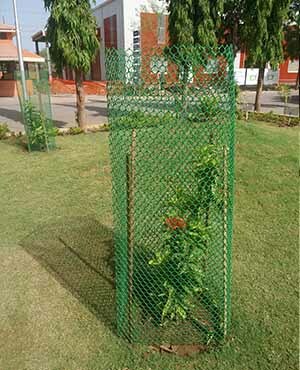 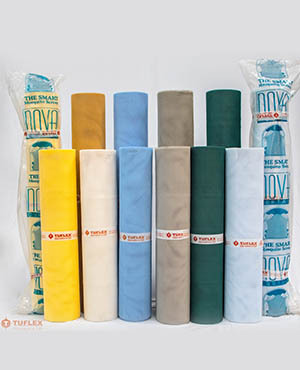 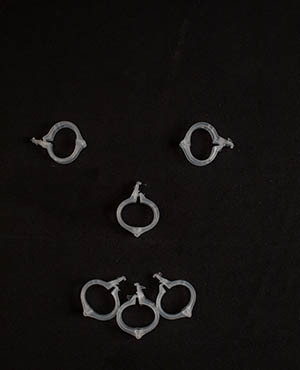 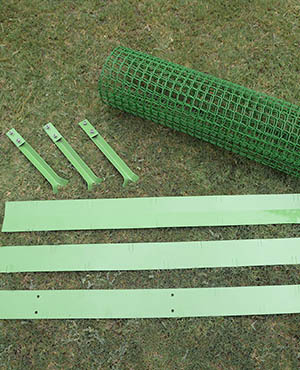 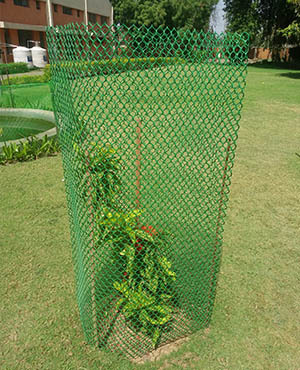 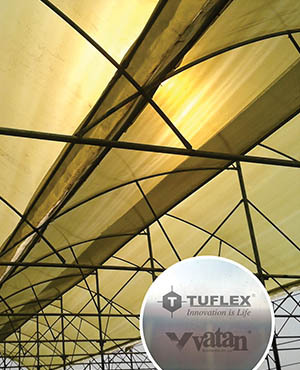 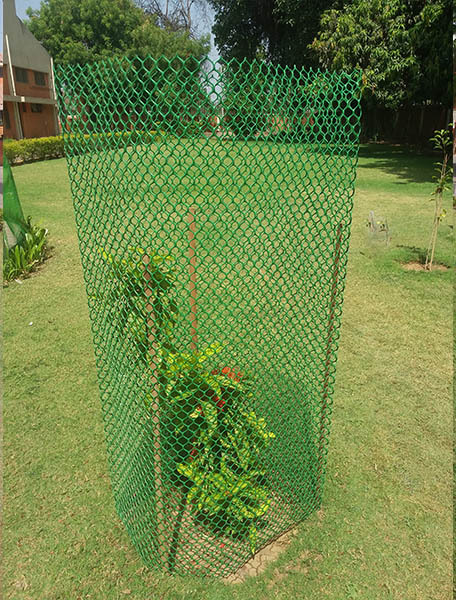 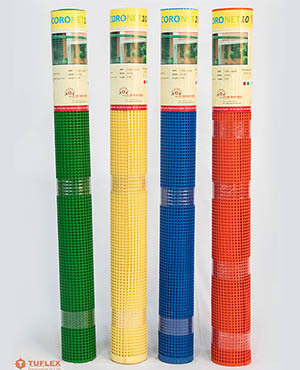 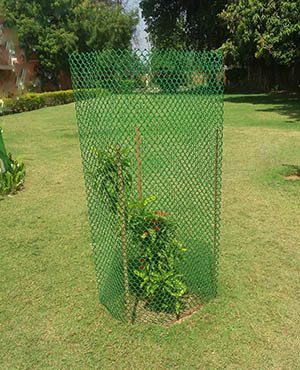 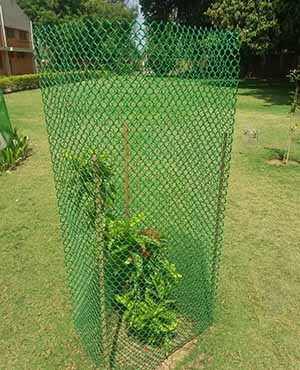 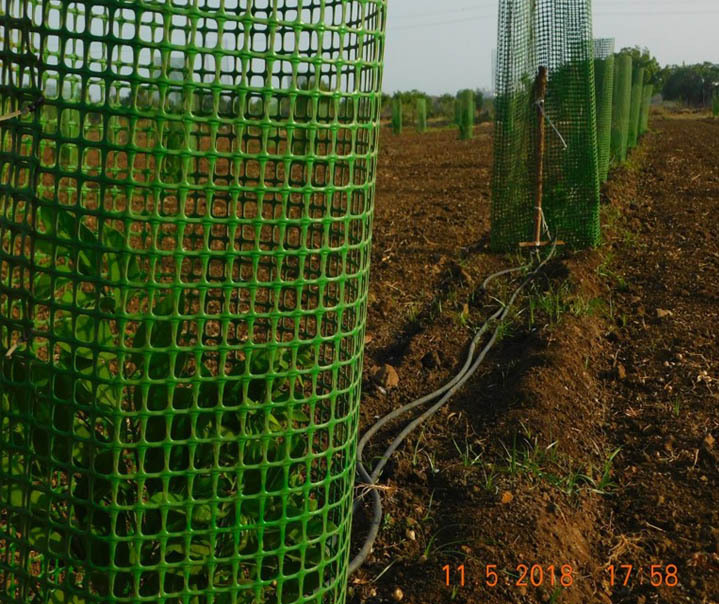 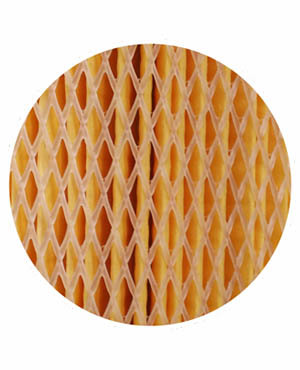 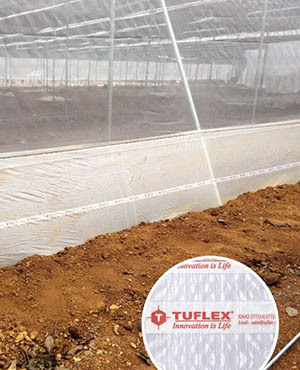 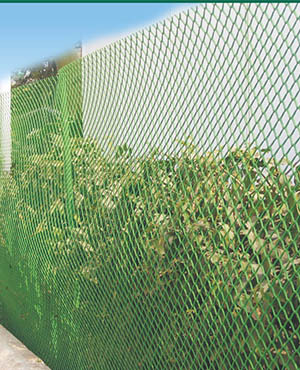 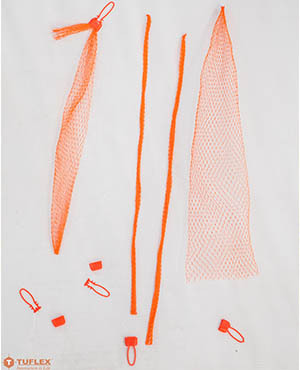 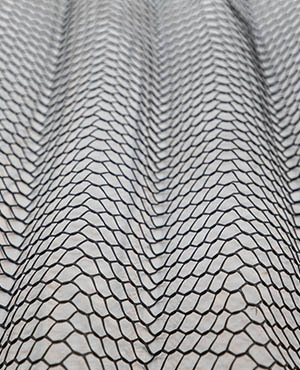 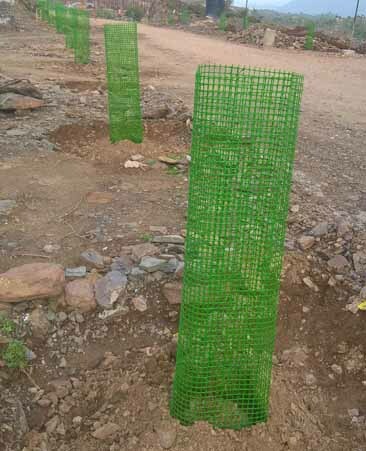 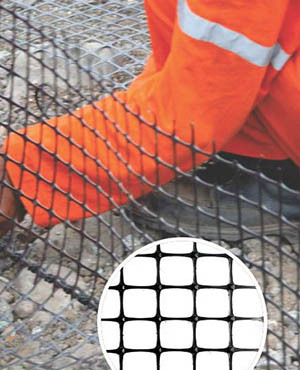 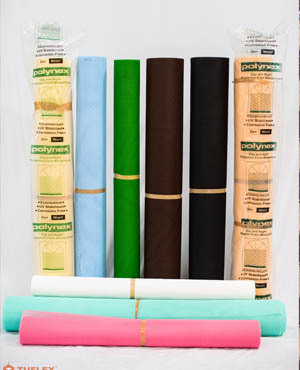 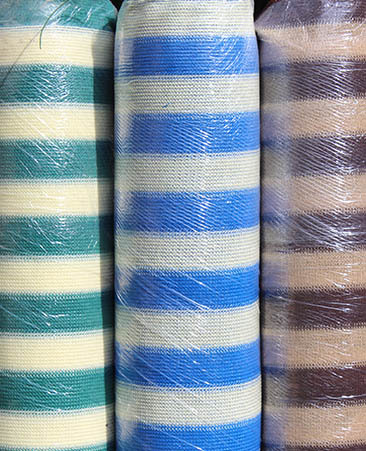 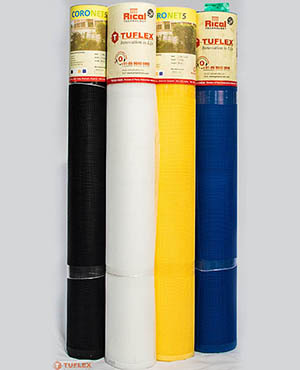 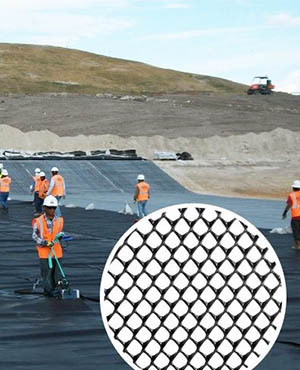 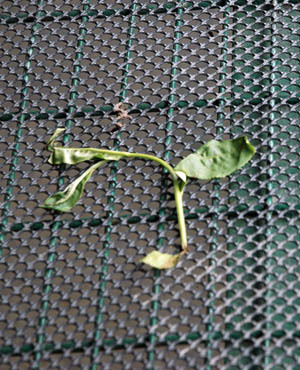 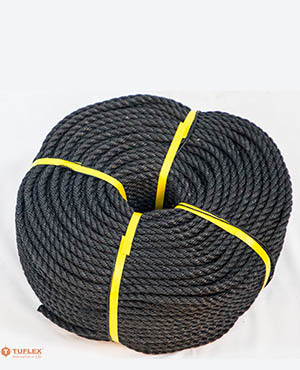 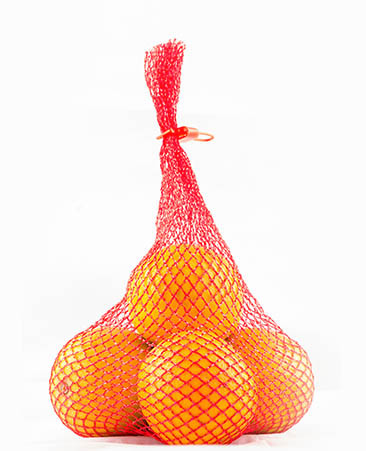 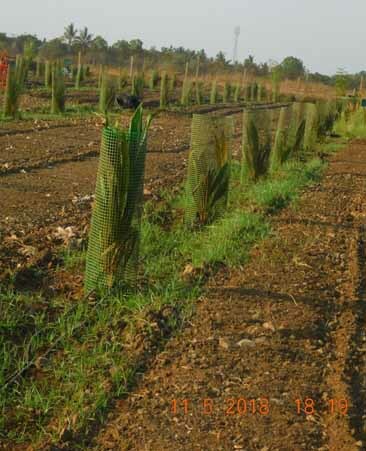 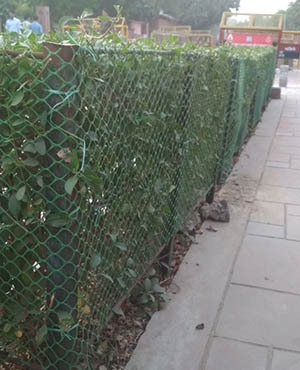 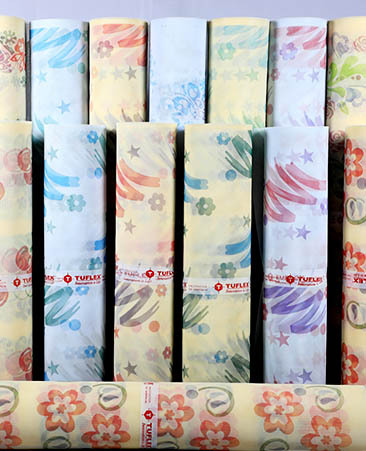 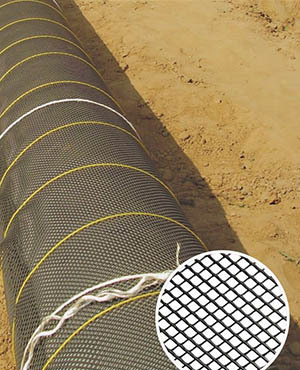 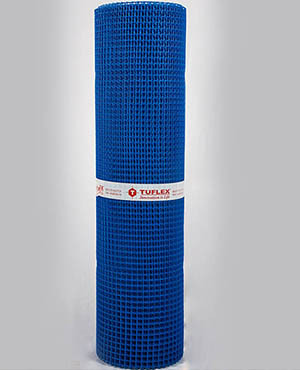 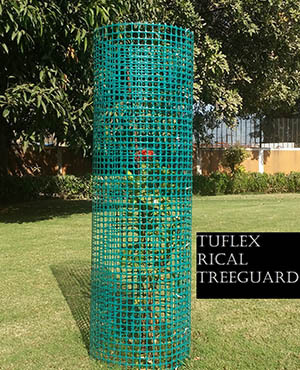 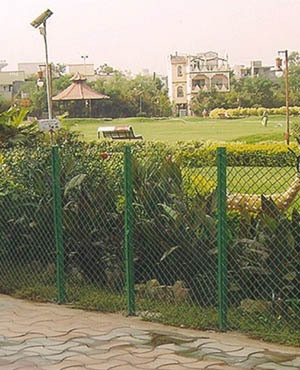 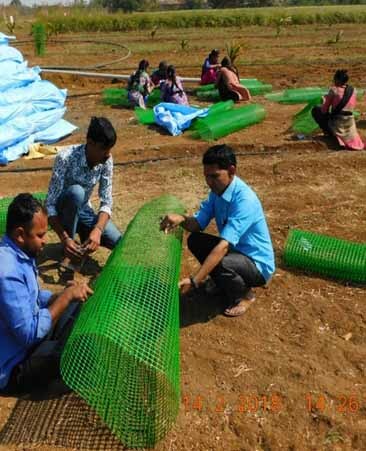 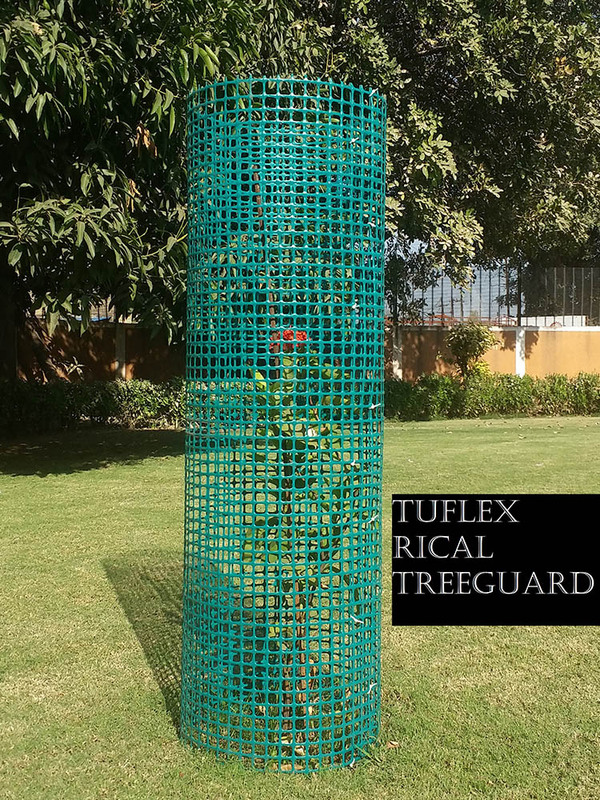 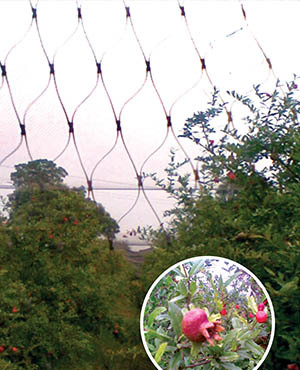 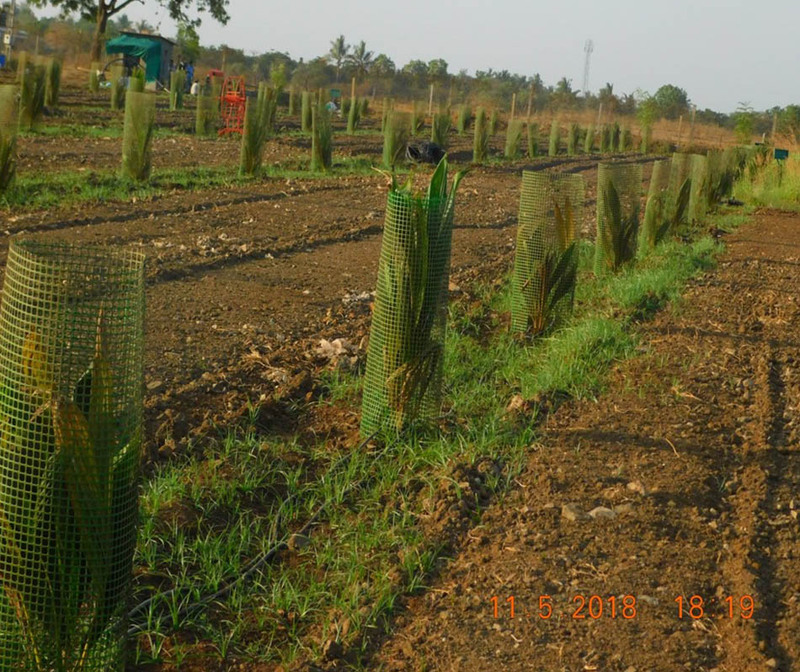 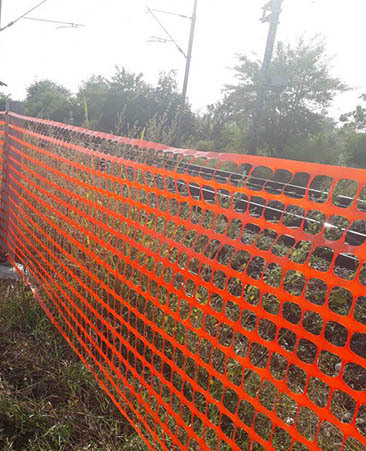 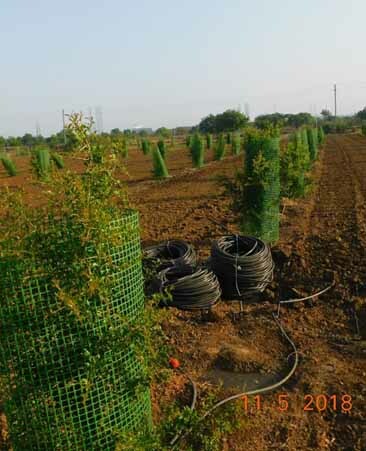 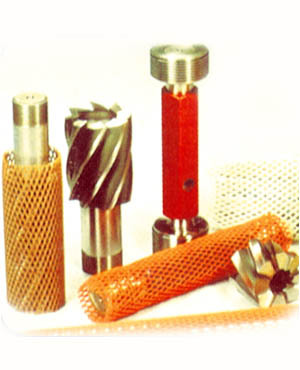 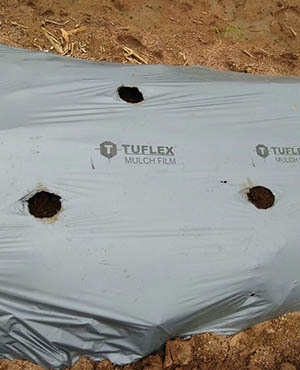 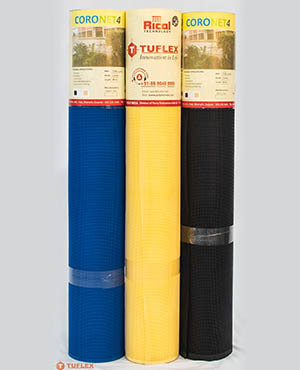 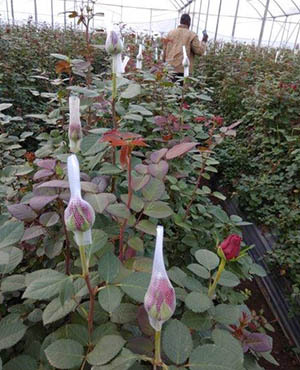 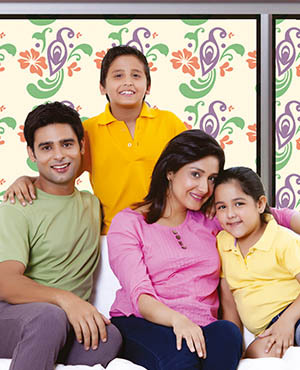 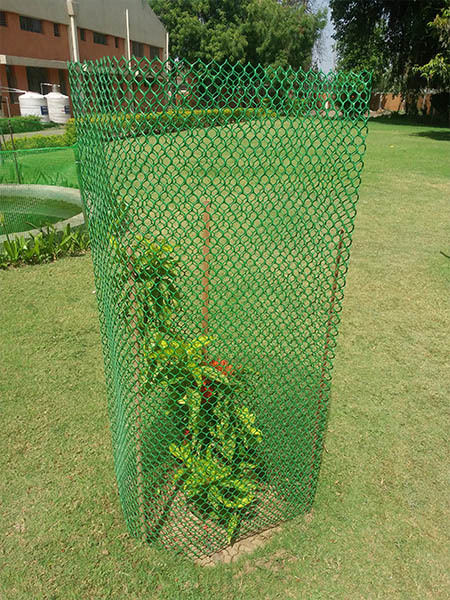 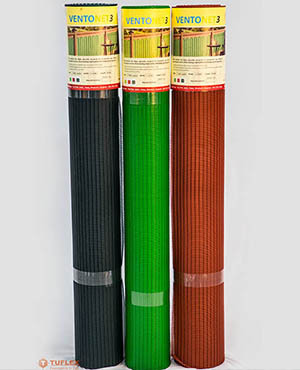 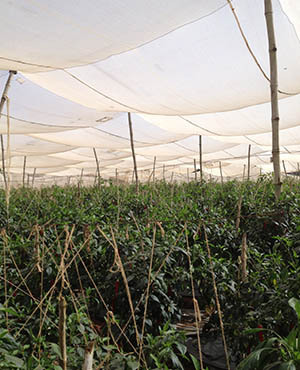 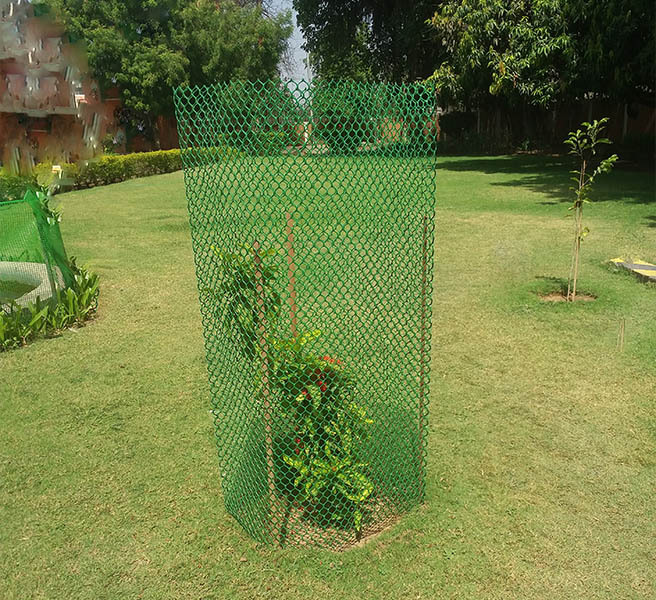 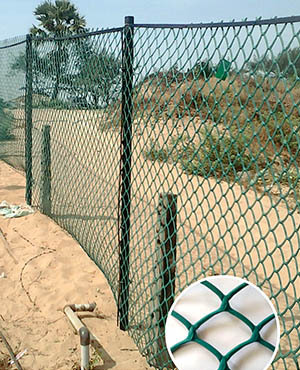 Tuflex Tree Guard is an ideal solution for tree protection. 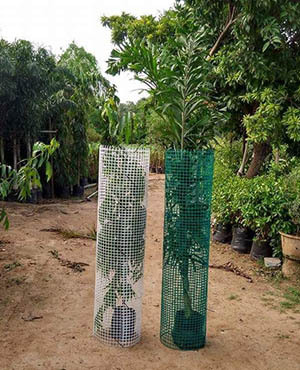 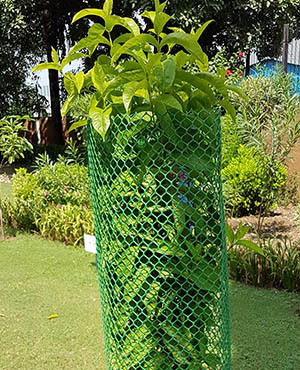 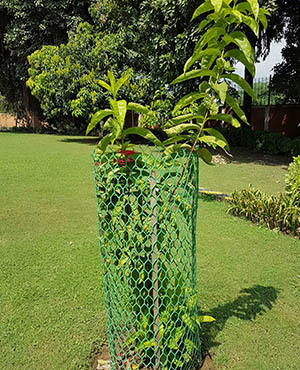 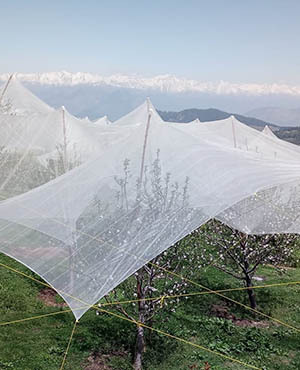 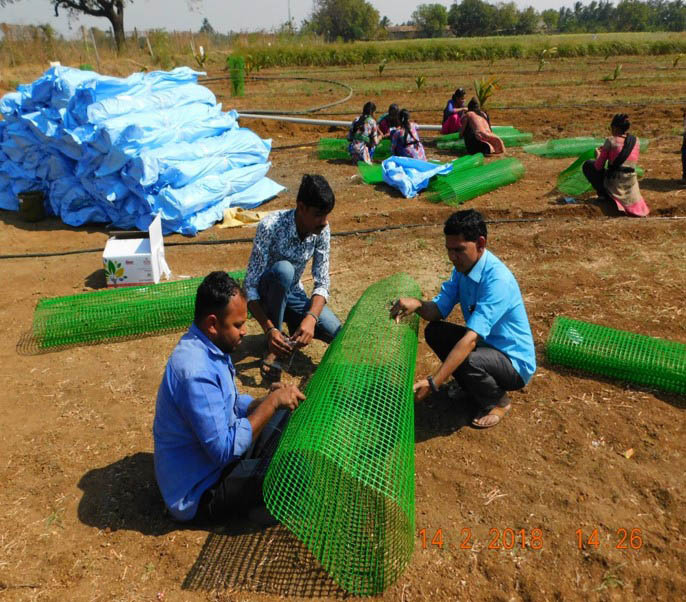 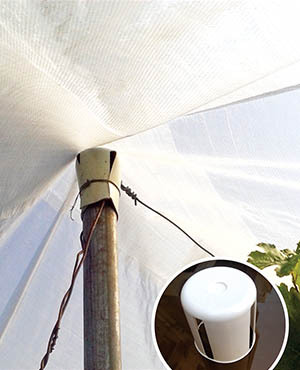 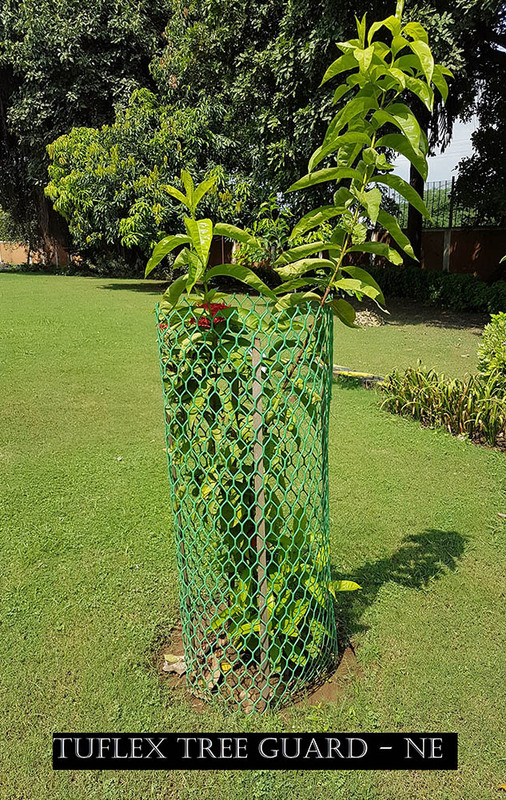 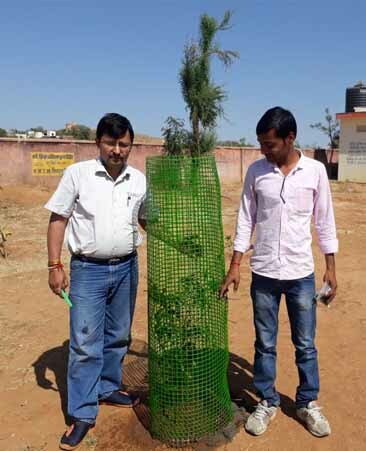 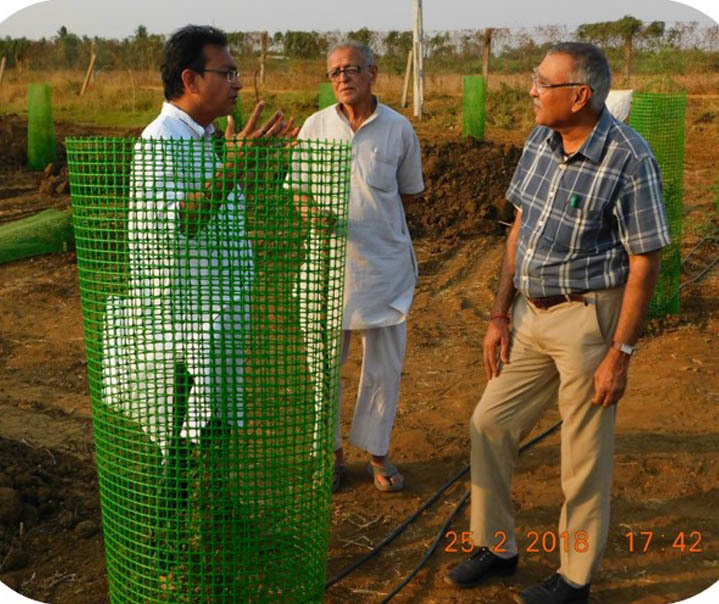 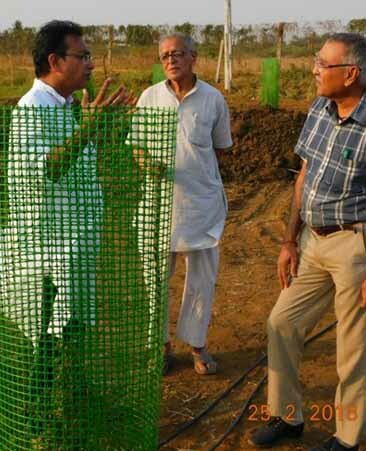 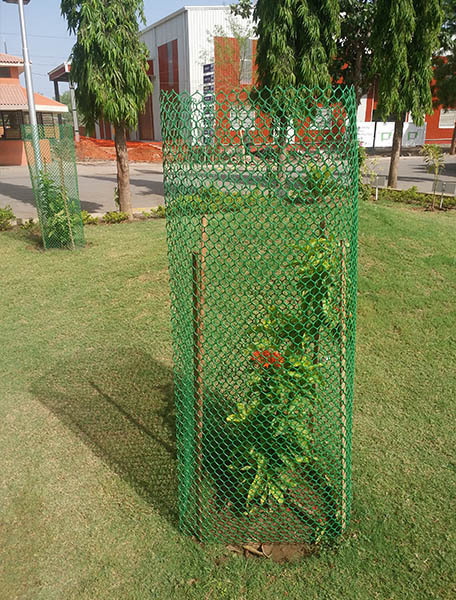 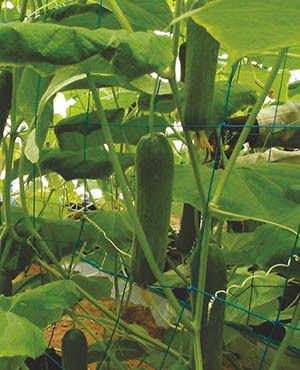 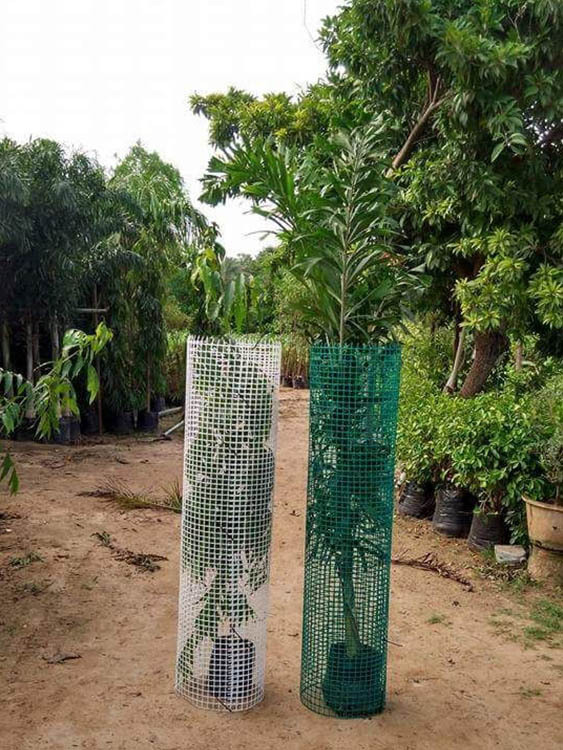 These unique DIY Tree Guards are used to provide protection to the small plants from animals and other unwanted harms. 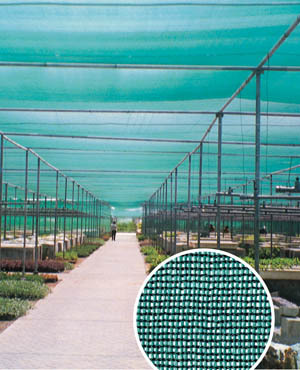 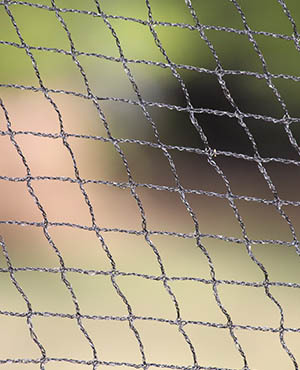 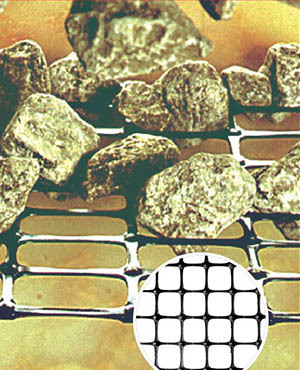 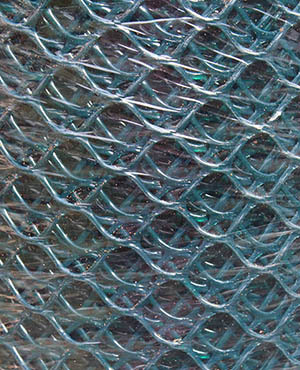 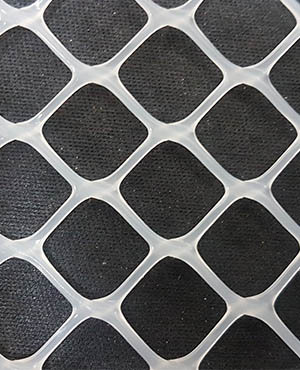 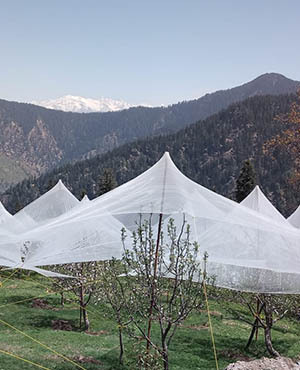 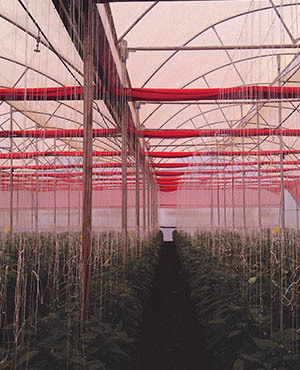 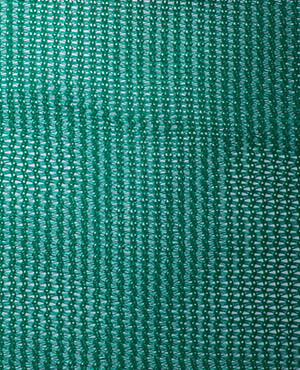 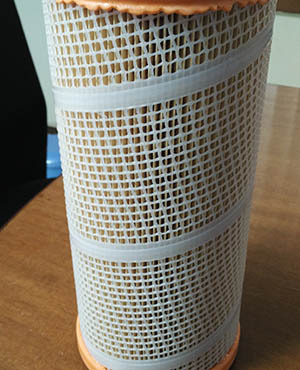 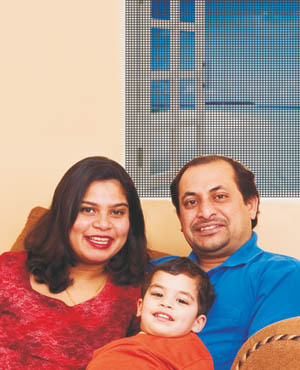 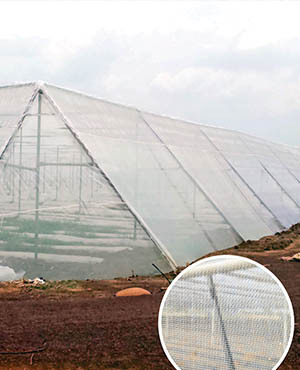 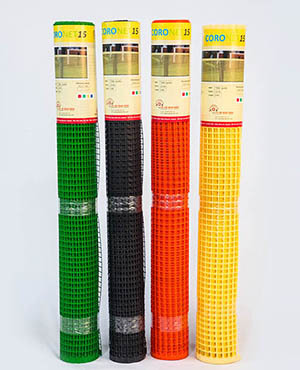 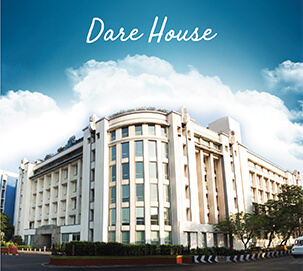 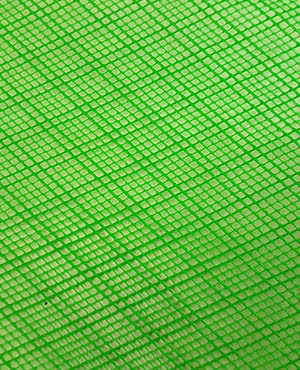 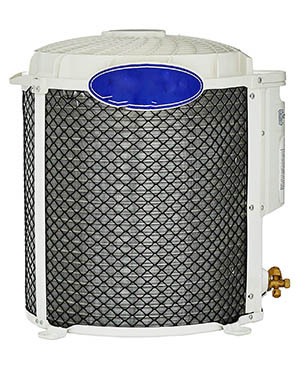 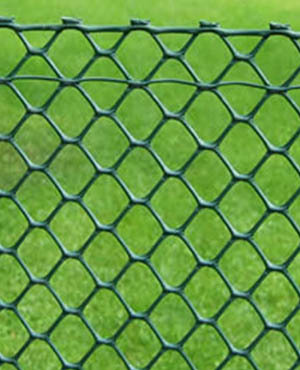 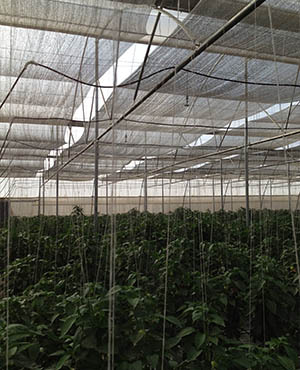 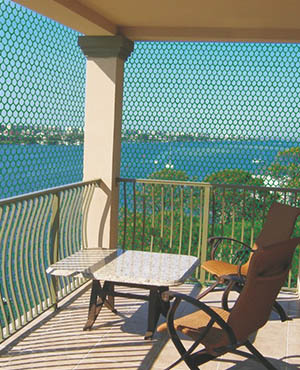 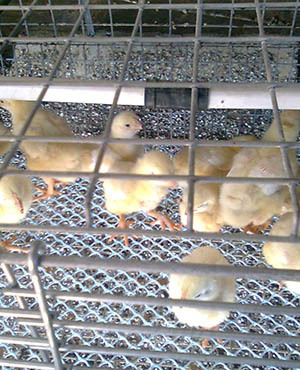 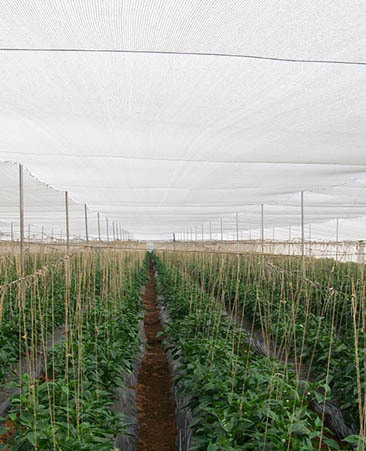 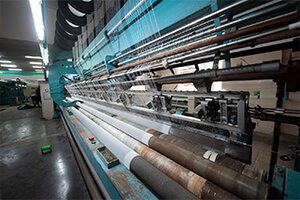 They meet all international quality standards, are better than conventional iron mesh structures, are light in weight and easy to install.